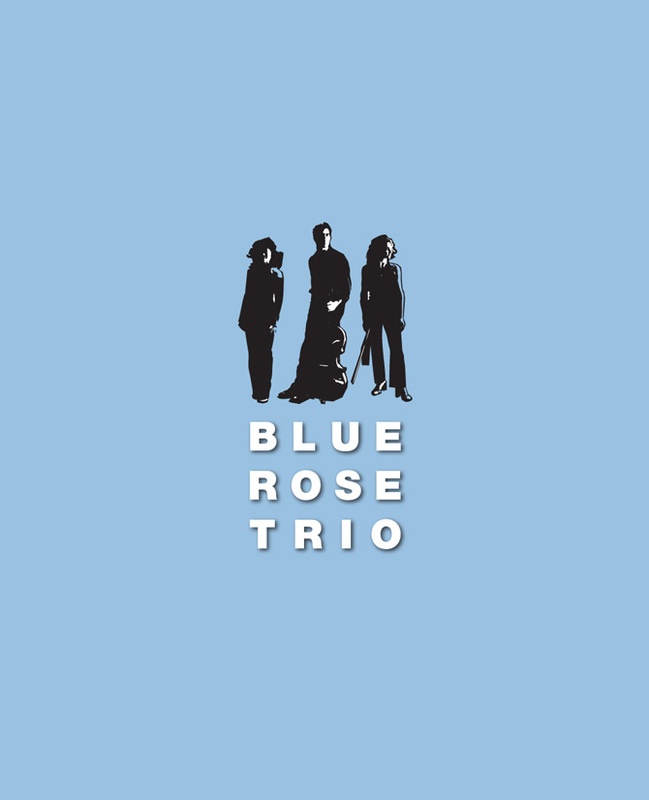 The Los Angeles-based Blue Rose Trio is one of today’s most exciting young ensembles, engaging a diverse public with an uncanny marriage of visceral energy and deep sensitivity. Their performances have thrilled audiences in Brazil, China, France, Israel, Alaska, Texas, and California, with the sonic memory of the Blue Rose left ringing in the concert hall, the elementary school, cathedral, nightclub, nursing home and living room. 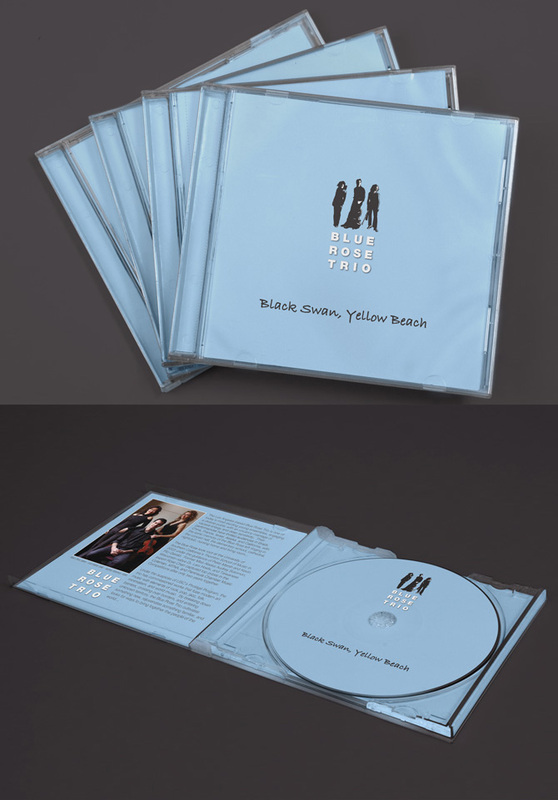 When the trio approached us about both an album design and branding, we were more than willing to step up to the plate. After exploring a wide variety of options, we were most inspired by the trio’s unique and diverse background: a former Miss Alaska, a doctor from middle America, and a Taiwanese ex-patriot. Creating a logo with all three members posed triumphantly in black and white communicates the sleek modernism of this young trio, without losing site of their ties to the classical masters by whom they are inspired.